Television Production Company servicing Sydney & surrounding areas. Film professionals know the S in Sydney is for Studio. Oxigeno Film & TV is a reputable Australian film and television production company that has access to some of the largest studios in the southern hemisphere. For many years we’ve called Sydney home and can arrange studio space for any production budget in Sydney – be it tv production, cinema production or digital production for online. Away from high ceilings, you’ll find iconic Australian architecture to shoot against. No green screen needed! 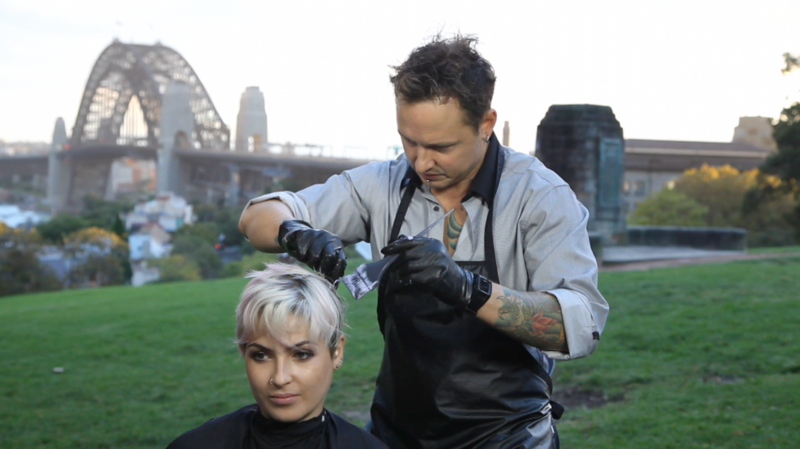 With experience filming in and around the city of Sydney, we’d love to assist you facilitate your next production.